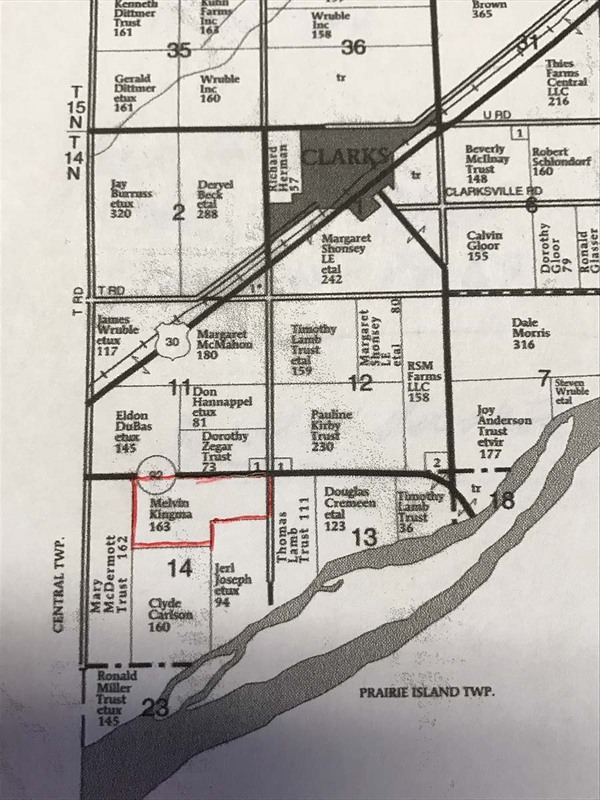 Description: Nice Platte Valley farmland for sale. 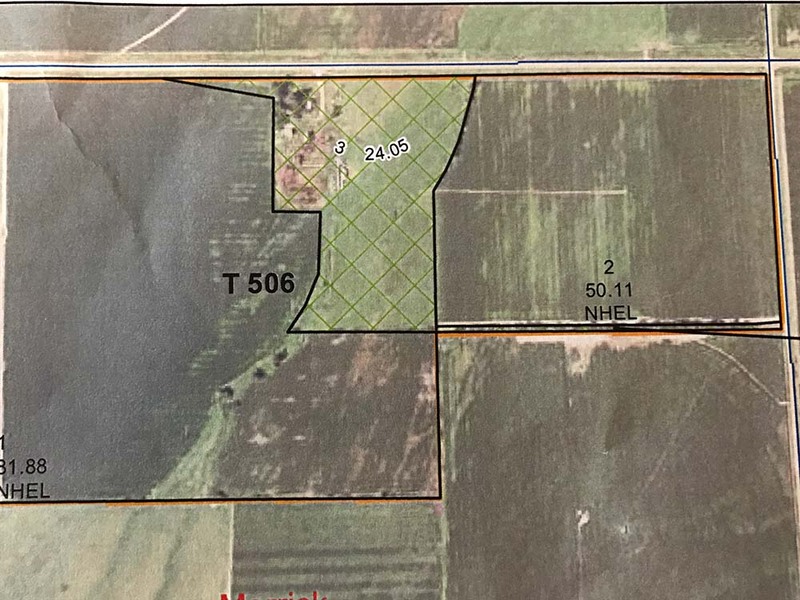 99.7 acres of gravity irrigated farmground, 31.29 acres non-irrigated farmground, 21.05 acres grass, and the remainder is building site and roads. This property currently uses two irrigation wells, and has a stock well. 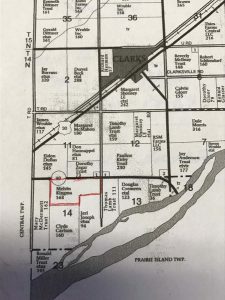 It is located along Highway 92 just south of Clarks, has easy access, and is a short drive to some of the most competitive grain marketing facilities around.